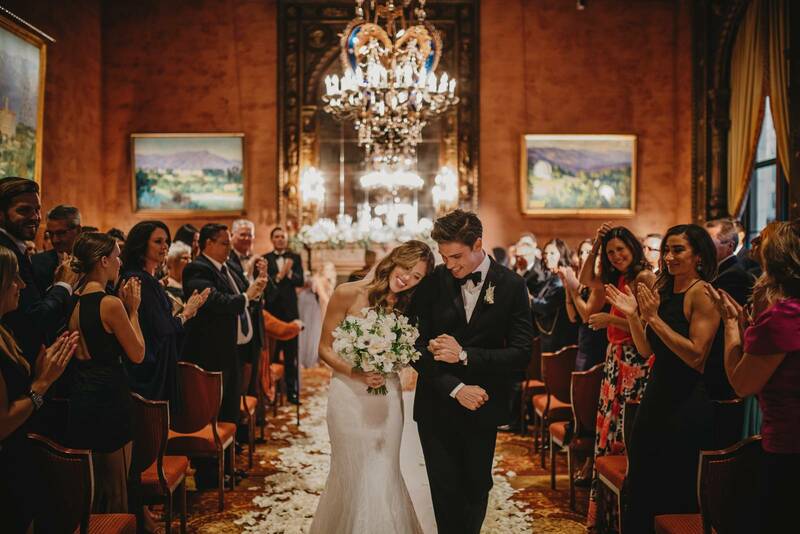 We are excited to share the breathtaking images from a special photo shoot we were involved with that has been featured on the lovely Rocky Mountain Bride. 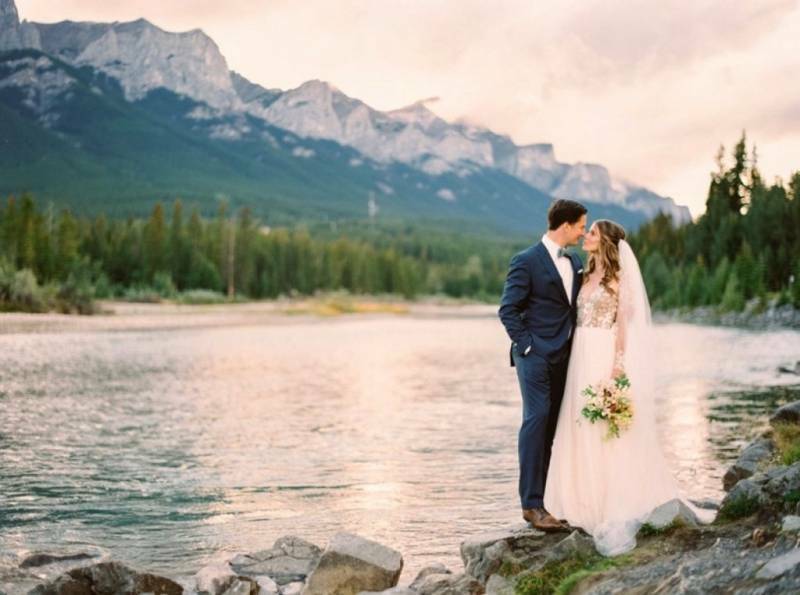 This photo shoot shows the Rockies in a way that is beautiful, romantic and soft...a way that we don't always think about in terms of the mountains but is still so true (especially at that magical golden hour as the sun begins to set behind the peaks). As the Canmore makeup artist and Canmore hairstylist we created a soft and romantic look for our beautiful bride. We played with neutral colours drawing inspiration from the dusty roses and sandtone florals in the gorgeous bouquet and especially the golden sunset of the mountains. We wanted the brides hair to feel soft, loose and romantic; we kept most of it down, pinning back part of it with her veil and creating luxurious waves for texture and beauty. "Weddings at the heart of it are about the bond between two people who are about to embark on the greatest adventure of their lives. It isn't about a fancy venue, a big bridal party, or a ten tier cake. Sometimes, the simplest weddings are the most beautiful--when you realize all you need is the person you love, standing next to you. That is the real beauty. Our couple decided to elope and be truly present for their special day. They hoped for an intimate and carefree ceremony, with their only distractions being the sounds of nature. For the overall design, we allowed nature to choose the colors and tones for their wedding day. 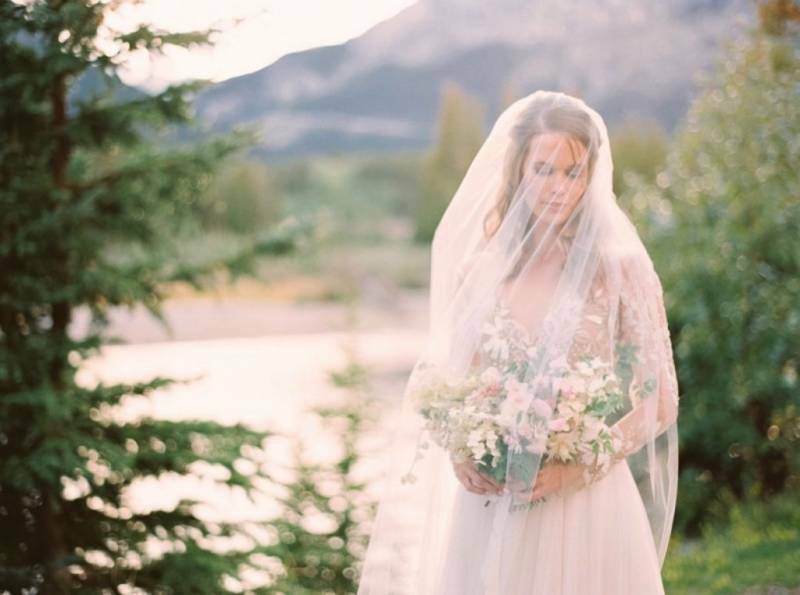 Drawing inspiration from the beautiful mountains of Canmore, Alberta and the turquoise river, the florals displayed a lovely combination of creams, ivories, greens, and accents of dusty rose and sandy tones."  Get in touch with The Pretty Haus today for any of your hair or makeup needs in Calgary, Canmore, Banff, Lake Louise or beyond!